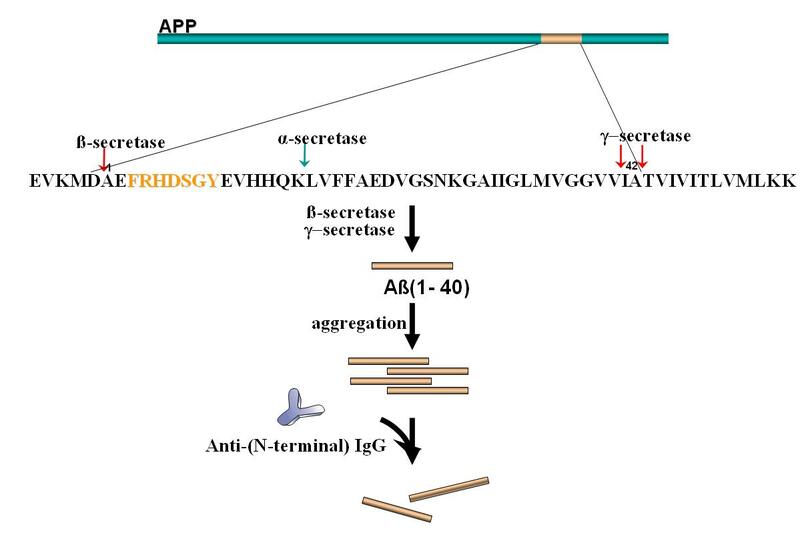 Autoproteolytic fragments are intermediates in the oligomerization/aggregation of the Parkinson's disease protein alpha-synuclein as revealed by ion mobility mass spectrometry. 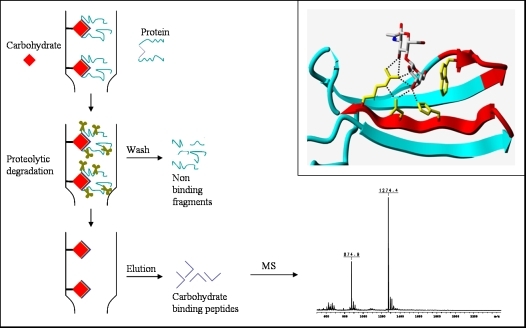 Toward Bioinspired Galectin Mimetics: Identification of Ligand-Contacting Peptides by Proteolytic-Excision Mass Spectrometry. 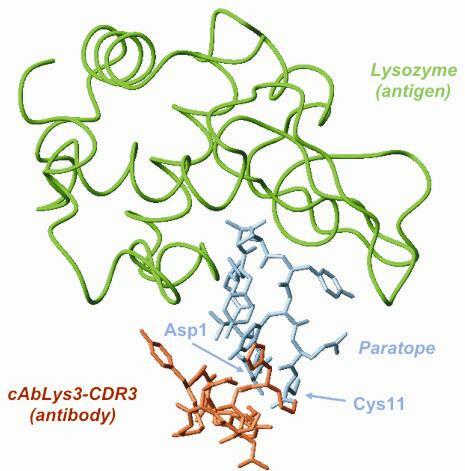 An online biosensor-electrospray-mass spectroemtry interface has been developed for the direct structural identification and affinity quantification of biomolecular ligand interactions, such as polypeptide-antigen- antibody. The interface, described here for an SAW-biosensor, is equally feasble with other biosensors, such as QCM or SPR. 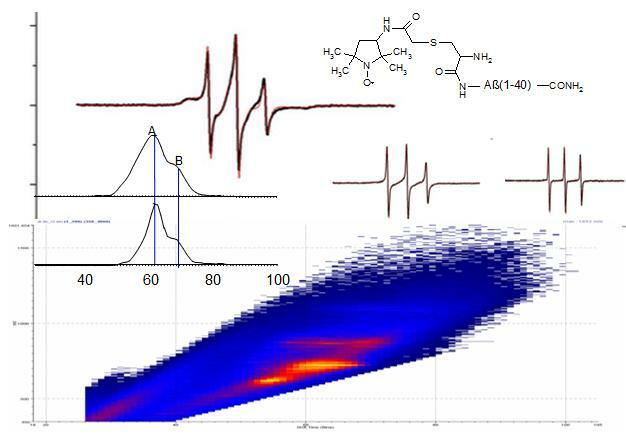 On-line bioaffinity-electrospray mass spectrometry for simultaneous detection, identification, and quantification of protein-ligand interactions. 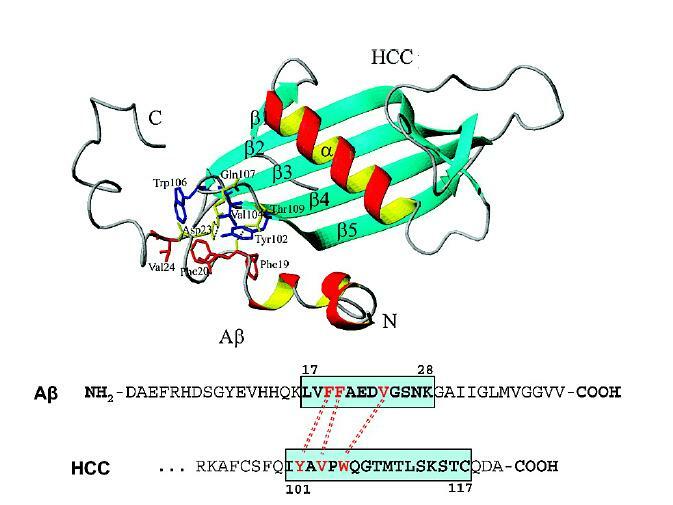 Functional ubiquitin conjugates with lysine-epsilon-amino-specific linkage by thioether ligation of cysteinyl-ubiquitin peptide building blocks. 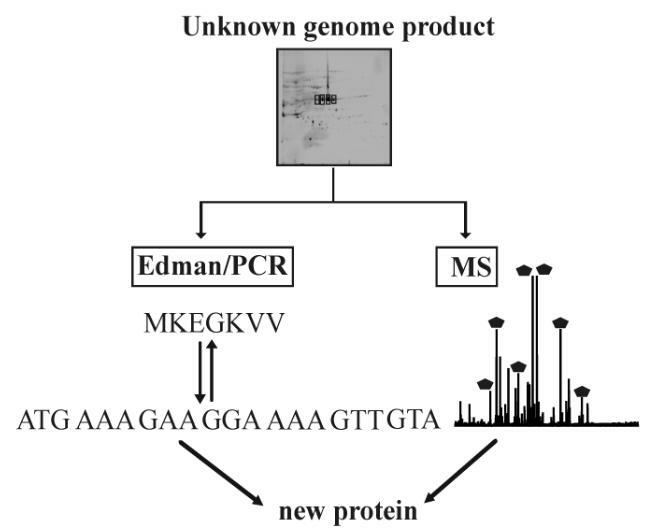 "Unknown genome" proteomics: a new NADP-dependent epimerase/dehydratase revealed by N-terminal sequencing, inverted PCR, and high resolution mass spectrometry. 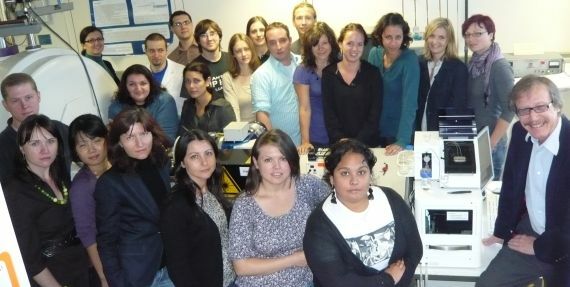 Three specific O-glycosylation sites of the secreted APP695 (sAPP695) produced in CHO cells have been identified using a combination of high-performance liquid chromatography and electrospray-tandem mass spectrometry, with electron transfer dissociation and collision induced dissociation (ETD and CID). 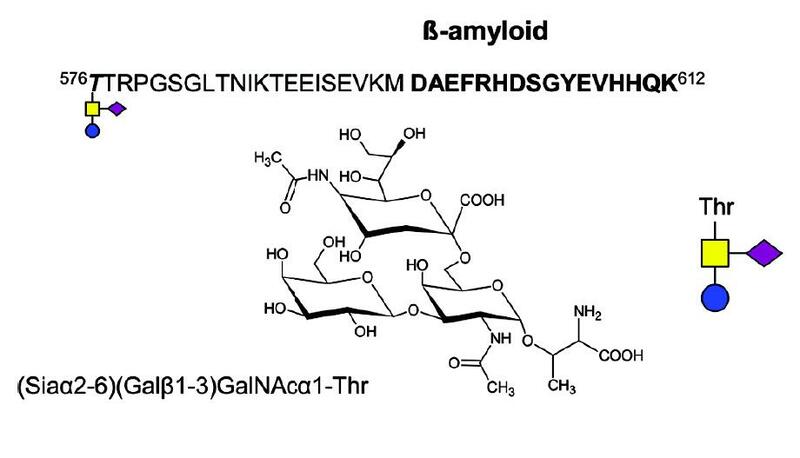 The glycosylations comprise multiple short glycans, containing N-acetyl galactosamine (GalNAc), Gal-GalNAc and sialic acid terminated structures. 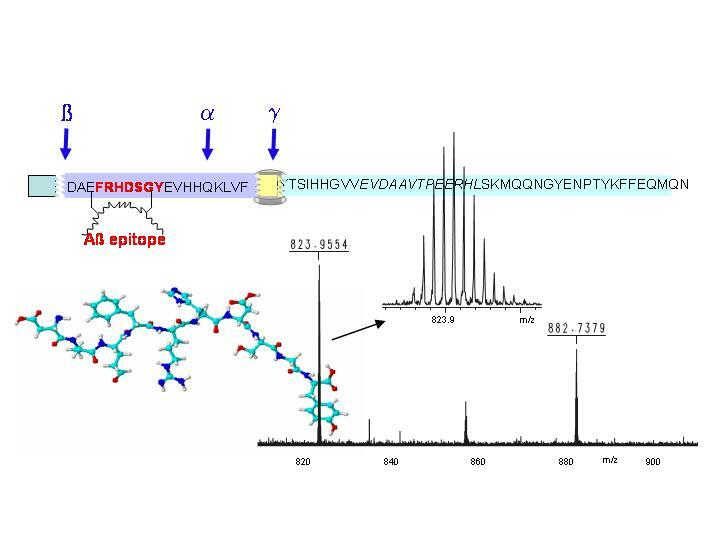 The combination of the CID and ETD techniques in LC-MS is shown as a powerful tool for de novo identification of O-glycosylations at unknown modification sites in proteins. For information please contact Michael Przybylski or Secretariat. Please send questions or comments about this page to the webmaster.